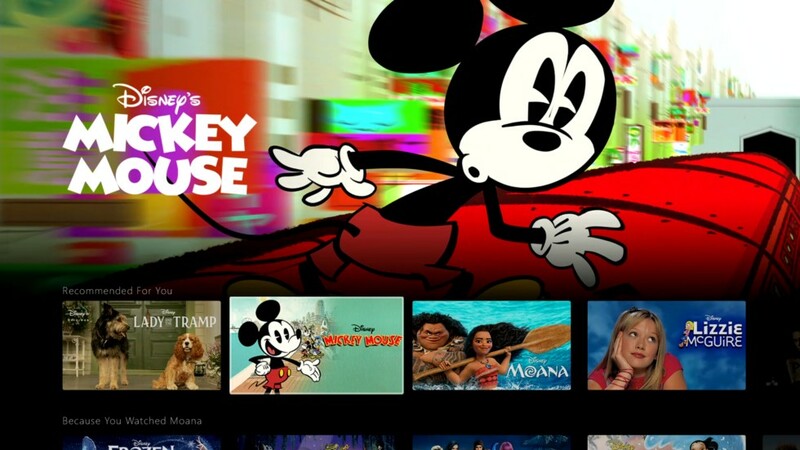 Disney has recently confirmed its Disney+ streaming service will be launching on November 12, 2019, with subscriptions starting from a low price of US$6.99 a month, or US$69.99 a year which gives users a US$12 discount over paying monthly. 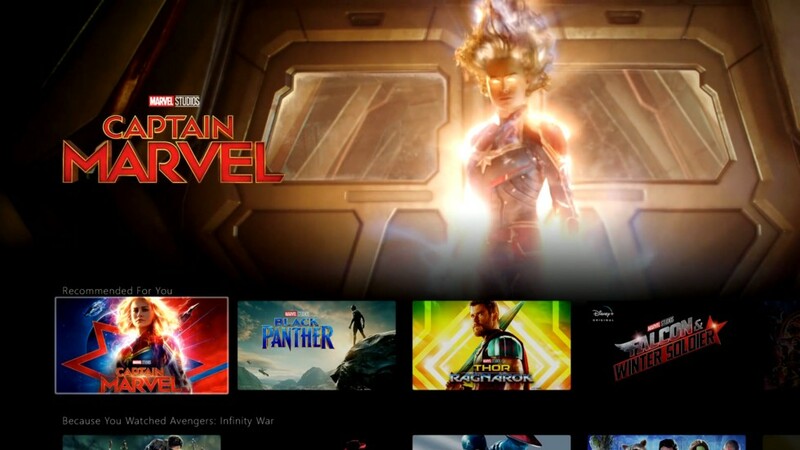 At Disney’s Investor Day which took place at the company’s studio, head of direct-to-consumer unit Kevin Mayer gave those present an extensive overview of the upcoming Disney+ service app and interface. 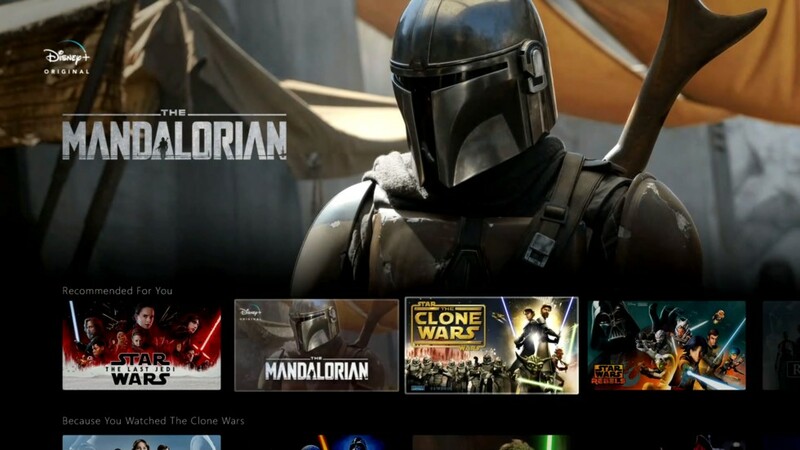 Much like Netflix, Disney+ will over users rows and rows of recommended content, which includes new tv series and movies. At the top of the app sits five hubs which will bring users to designated areas of Disney’s various franchises, namely Disney, Pixar, Marvel, Star Wars, and National Geographic. Disney+ will be available to stream using smart TVs or on mobile devices. 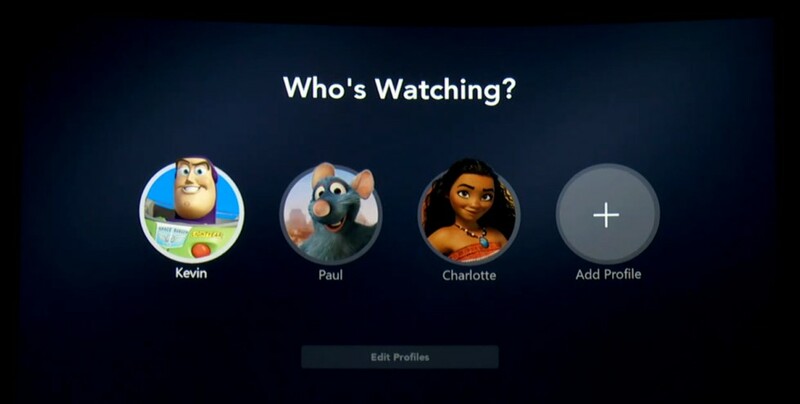 Again, much like Netflix, Disney+ users will be able to set up multiple individual profiles and parental control will be automatically applied for child profiles. 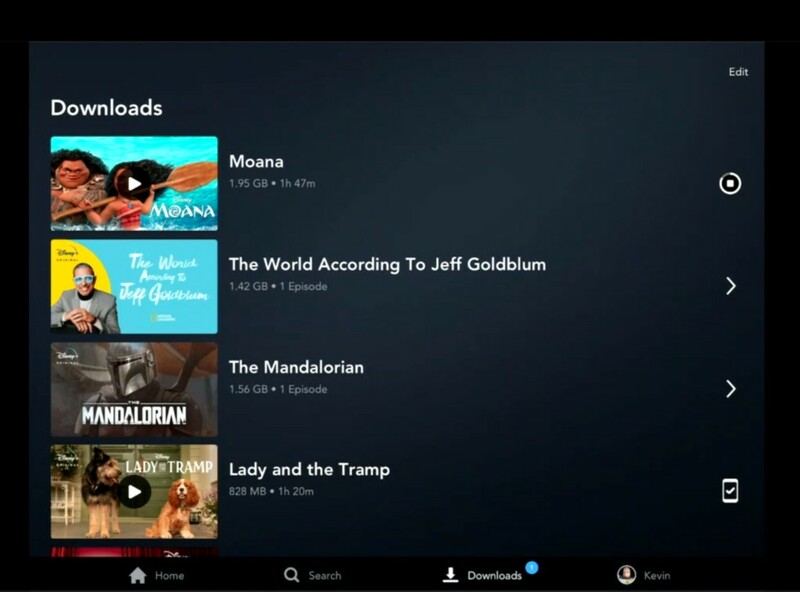 Users will also be able to download all Disney+ content for offline viewing. During the presentation Mayer also revealed that Disney+ will be releasing more than 25 original series and 10 original films, documentaries, and specials in its first year. Some of the shows confirmed for Disney+ includes a Falcon and Winter Soldier live-action series starring Anthony Mackie and Sebastian Stan reprising their role as Falcon and Winter Soldier respectively, Marvel’s very first animated series What If…?, and various Toy Story-based projects. These titles will join various previously announced originals including The Mandalorian, a new High School Musical series, an untitled Star Wars series featuring Cassian Andor, a live-action film remake of Lady and the Tramp, and the live-action project focusing on one of the MCU’s most beloved villain, Loki, starring Tom Hiddleston as the trickster god himself. Other Marvel shows that were confirmed includes WandaVision which will see Elizabeth Olsen and Paul Bettany returning as superhero couple Wanda Maximoff and Vision. 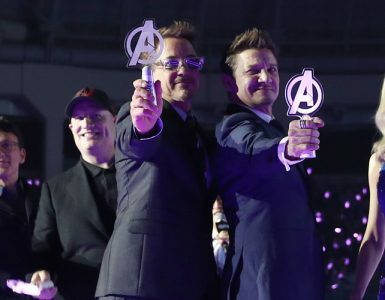 A Hawkeye miniseries starring Jeremy Renner is also confirmed to be in the works, which gives us a big hint that Clint Barton will most probably survive Avengers: Endgame. Additionally, Disney has also announced that all 30 seasons of The Simpsons will be available on Disney+ from day one, a move courtesy of Disney’s merger with Simpsons’ previous corporate overlords 21st Century Fox. 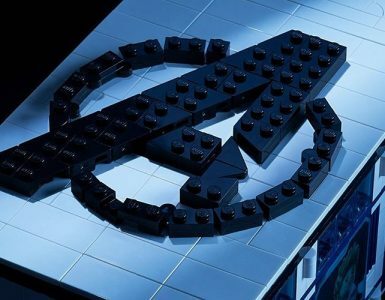 Users will also have access to various other family-friendly titles from Fox including The Sound of Music, The Princess Bride, as well as Malcolm in the Middle. These shows will join the impressive collection of over 5,000 episodes and 500 movies that Disney+ plans to add to its archives within the first year. “We’re extremely excited about our growing portfolio of direct-to-consumer offerings. As we demonstrated today, with Disney+ we will deliver extraordinary entertainment in innovative ways to audiences around the world,” said Mayer. Disney+ will be Disney’s giant step into streaming and from what we can see, with content like Star Wars, Pixar, and Marvel, plus its giant archive of Disney films, it seems like the streaming service will be more than capable of standing its ground against bigger competitors like Netflix and Amazon.